VALUE! 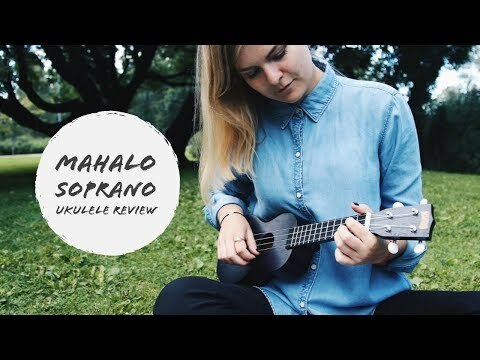 The Mahalo is easily the best playing & sounding "coloured" ukulele for getting started on. Tunes up very well & sounds great. Price includes a matching vinyl bag!